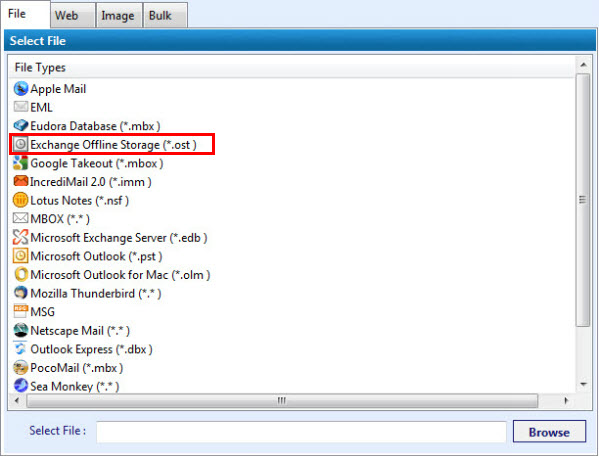 I am looking for a product to run keyword and custodian searches on a number of email accounts in an *.ost file. 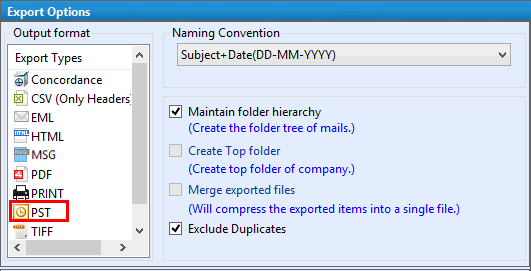 I then need to export the selected files into a *.pst file for production in a case. Will this system work? The situation here is entirely bound to legal procedures, thus it is necessary for the platform to also conform to legal norms. OST Viewer could have been a feasible solution if only the access of offline mailbox copies was required. However, I would rather suggest you to go for MailXaminer in this particular situation due to the application’s suitability to your mentioned needs. MailXaminer is entirely a legally accepted application that works on advanced algorithms. Utilizing the application will not only help in reading offline mailboxes in a standalone mode but also in many different way that have each been clarified below. 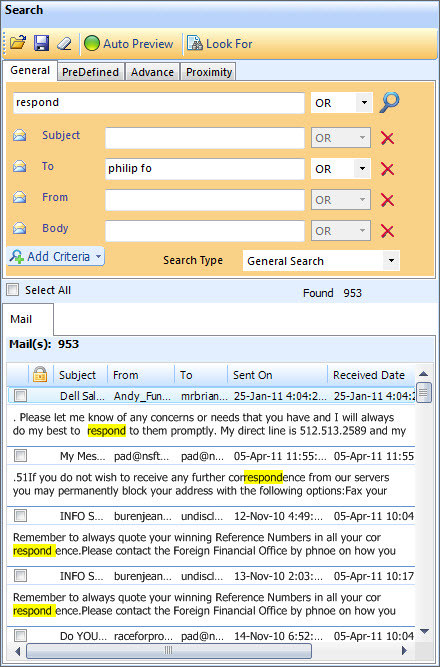 MailXaminer is a non-reliant and completely investigation friendly application, dedicatedly for emails. Accessing and reading the contents of an OST file is made highly convenient by the software not demanding for a client/server environment to do the same. Once loaded, each offline data file can easily be parsed using keyword based searches. The application features four different types of highly accurate and proficient search options including search types like; regular expression and fuzzy searches, thus helping investigators list out potential evidence efficiently. Extraction of case related findings in the form of email evidence can further be produced as Outlook PST file. The application features multiple other options too, along with legally accepted and court admissible formats. However, storage as PST retains the evidence in a form that can later be investigated if required. MailXaminer is being suggested keeping in mind your investigative requirements laid out, in concern of Exchange OST file. Considering, the appropriateness and extremely dependable potential, the application emerges as the best suited choice for dealing with Exchange offline mailbox data analysis in a meticulous procedure.